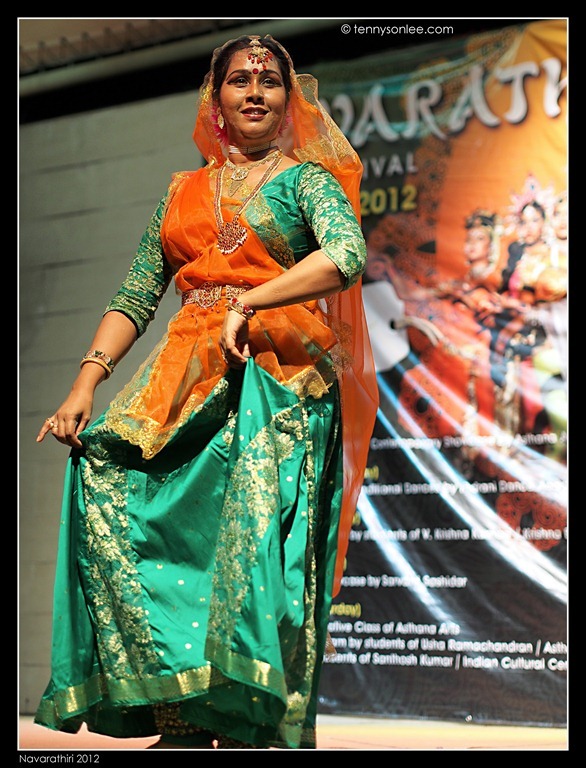 Many Hindu temples are celebrating the 9 forms of Goddess Shakti over 10 days (9 nights). 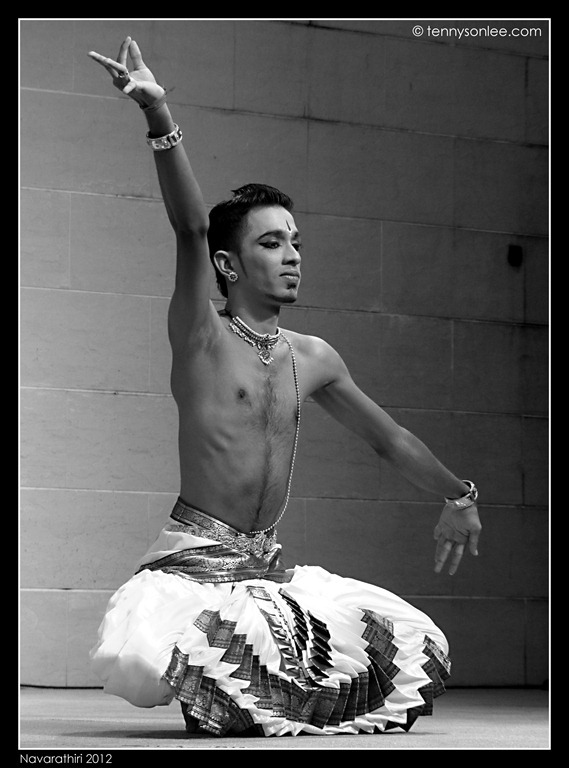 Some temples organize dancing performance inside the temple too. 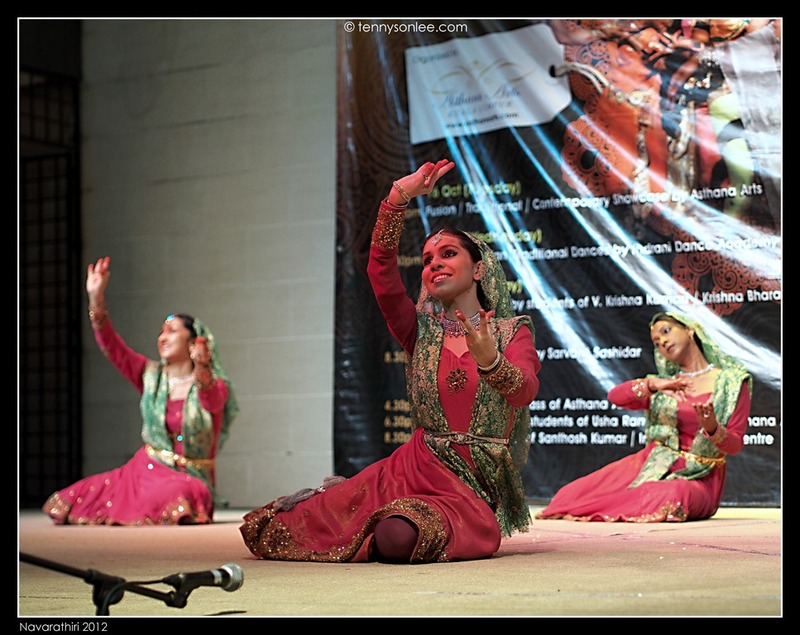 I am glad that admission for the event is free, thus many visitors could be benefited to view the Indian classical and contemporary dance performances. One suggestion to the management of Central Market is to improve the lightning condition and backdrop of the performance stage. The performance will end on 24 Oct. 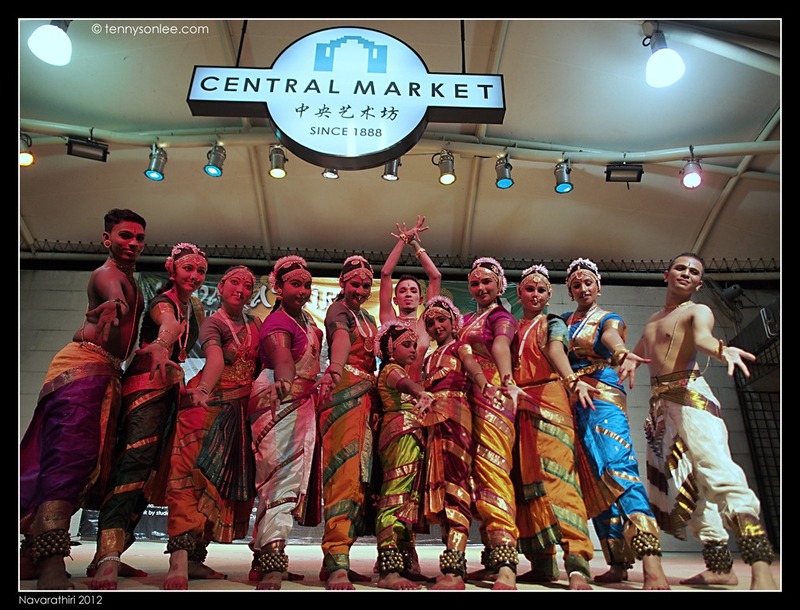 If you like cultural show, do drop by Central Market in the evening and give the performers clapping hands. 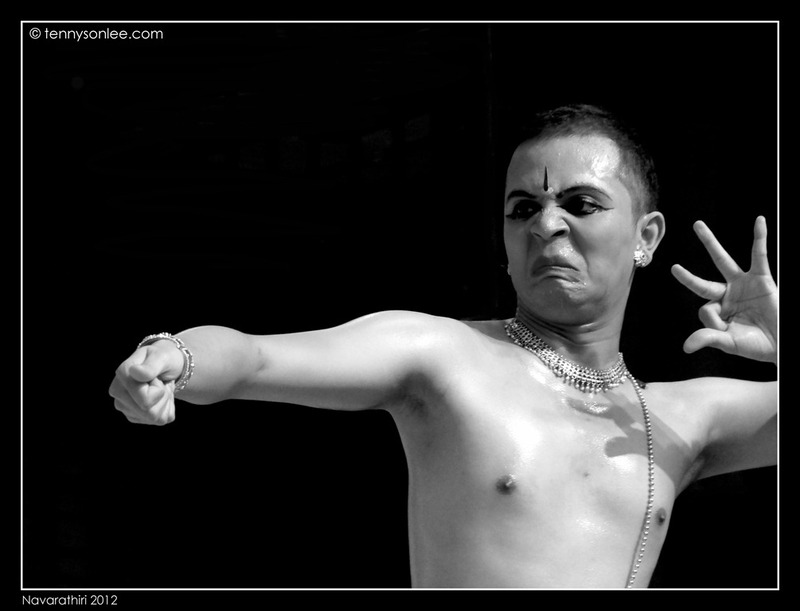 Do pay attention to their detailed expressions, movements and also the accessories. Very enchanting performances. 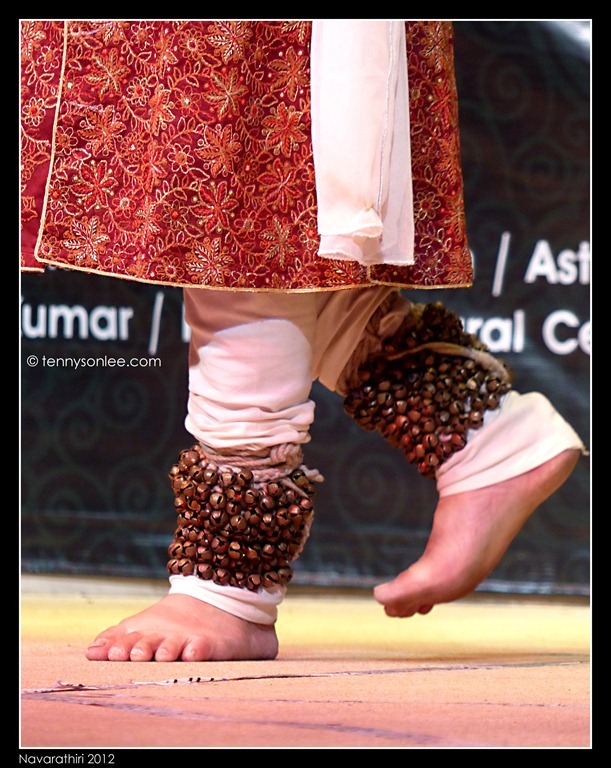 Thank you for the gurus and students for giving everyone a splendid showcase of the Indian dances. This entry was posted on October 20, 2012 by Tennyson. 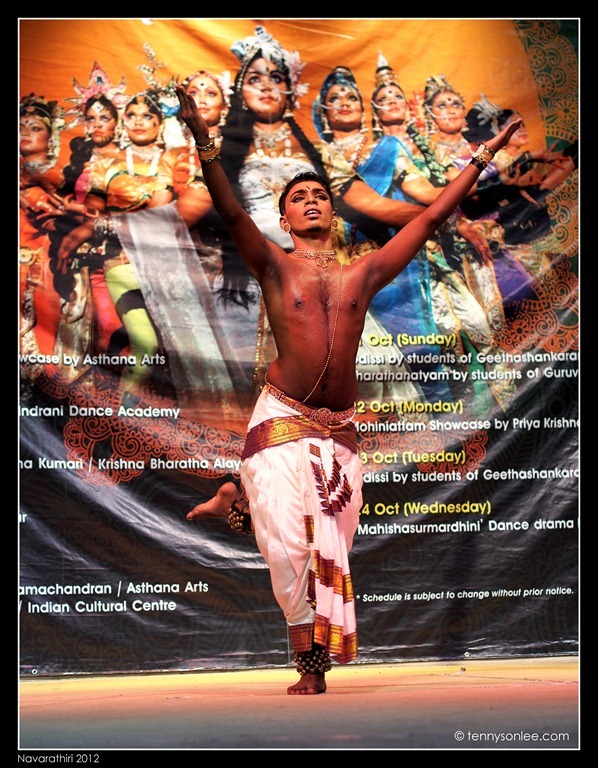 It was filed under Culture and Religion, Event or Performance, Festival, Genre, Kuala Lumpur, Malaysia, Places and was tagged with Asthana Arts Kuala Lumpur, Central Market, Classical and contemporary Indian Dances, Navarathiri, Navrati.